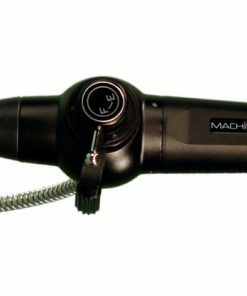 At Willrich Precision, you can find the most up to date selection of borescopes for your metrology needs. 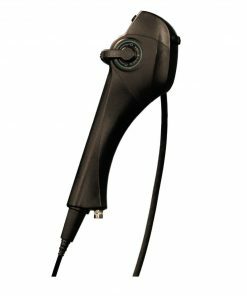 When it comes to borescopes, there are several types to look out for. 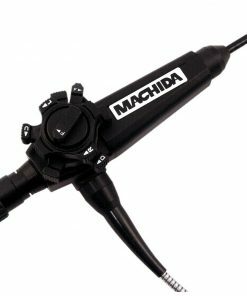 Video, flexible, rigid and pipe are the most common ones you will find on the market today. 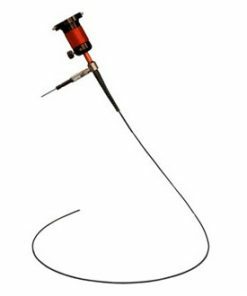 Borescopes are designed to help you inspect remote areas and small spaces, perform quality control checks on precision parts and more. 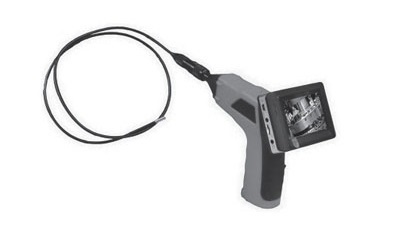 You can expect borescopes to deliver detailed, clear, bright and high-resolution images. 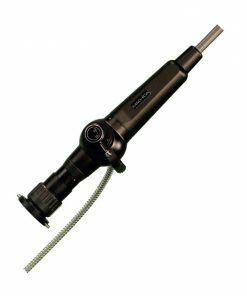 If you are looking for borescopes that are designed for the most demanding tasks, look no further than Willrich Precision! 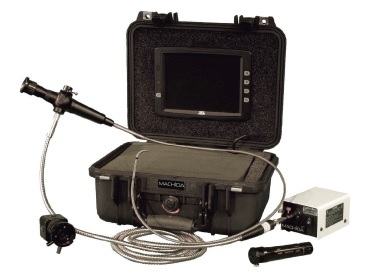 With nearly five decades of experience serving the gaging, inspection and metrology industry, Willrich Precision is a trusted one-stop shop for quality precision measurement instruments, borescopes included. 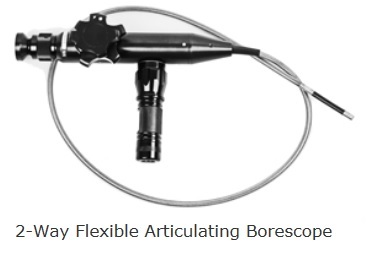 Whether you are looking for flexible fiber-optic borescopes, small diameter video borescopes or slim lever borescopes, you can be sure that finding the right borescope for your needs entail a hassle-free process. 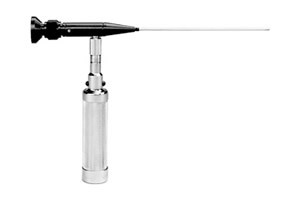 Our customer service representatives have a strong knowledge in a wide variety of precision measurement instruments. 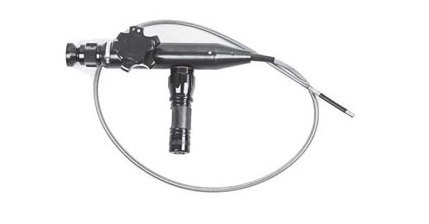 They are the right personnel to look for if you have questions pertaining to borescopes. Once your requirements are assessed, we will recommend a product that is a perfect match to your needs. 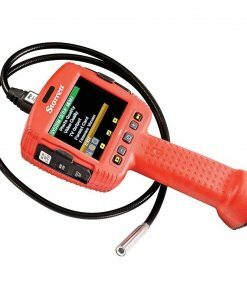 Browse through our borescope range today and buy your ideal product at the best price!